Air leaks waste energy by allowing the cold to enter your home. Fortunately, you can fix most air leaks with a can of spray foam and a caulking gun. Common sources of air leaks you need to inspect include the areas around your windows and your electrical outlets. Consider replacing damaged weatherstripping as well. As a furnace and AC repair expert, Dave’s Heat and Air strongly recommends regular HVAC system inspections. We can monitor your system and make it more efficient by fixing any small problems we find. In addition, we can also perform an analysis of your home and determine if you have an HVAC system that is either too large or too small. Both of these are problems that can cost you money in the long term. We can install a variety of high-efficiency HVAC systems to replace it. Adding insulation to your house is one of the best and quickest ways to improve its energy efficiency. Check your attic and your exterior walls and see if they are properly insulated. Insulation acts as a thermal barrier that prevents heat from escaping your home in the winter and prevents heat from entering it in the summer. When choosing your insulation, select one with a high R-value. This rating measures how well the material prevents heat from passing through. 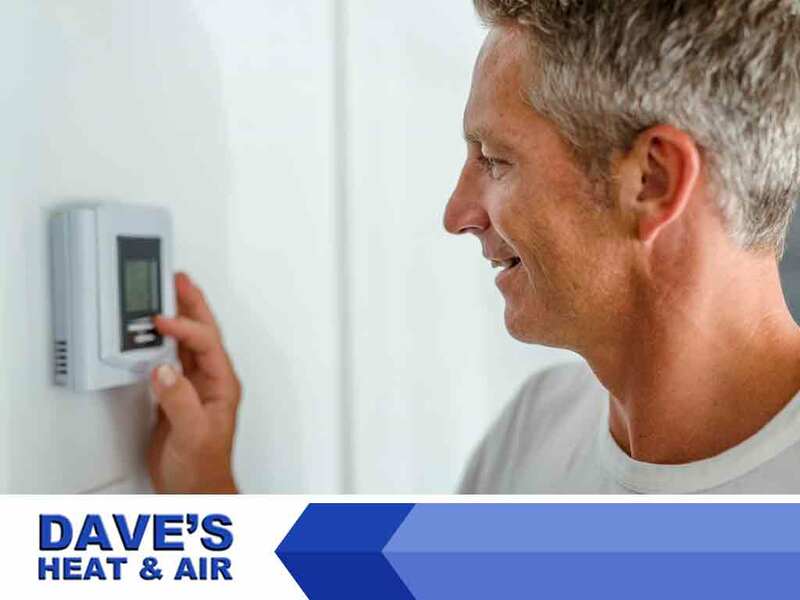 Dave’s Heat and Air has been in business since 1999. We owe our success to our honesty, professionalism, and our rapid response time. We provide local homeowners with quality HVAC repairs, maintenance, and installations. We can also help improve your home’s indoor air quality. Call us at (972) 435-0303 to learn more about our services and products.